Welcome to our school website. 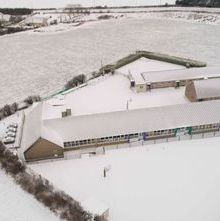 Our school has a long and proud history in Education in Tralee. 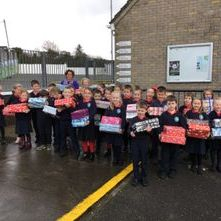 Scoil Lios Teilic was first established on the 10th of October 1864 and the school has continued to serve the locality in its present site since 1969. 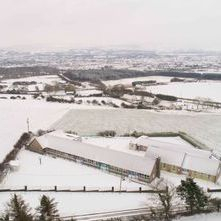 The school is situated to the North of Tralee town with beautiful panoramic views of the Slieve Mish Mountains, Tralee Bay and the bustling town. 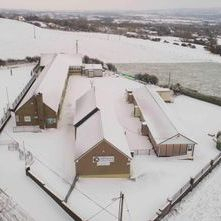 The school's current enrolment is 227 (2018/2019). 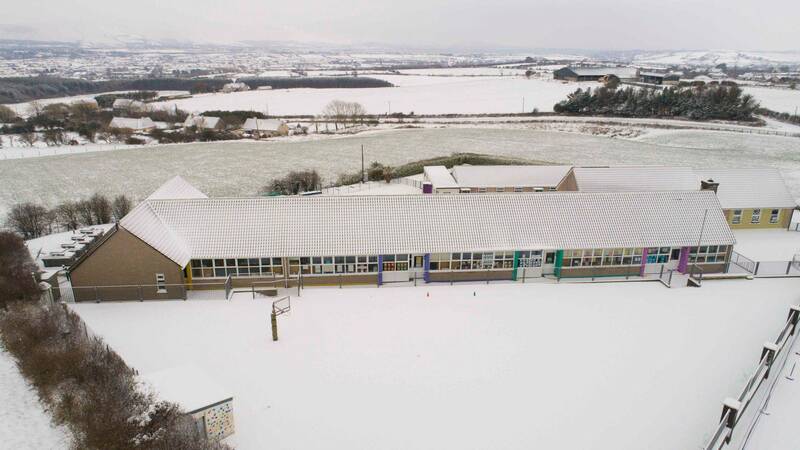 We are an eight classroom co-educational school with single stream classes from junior infants to sixth class. We have an Administrative Principal, four Learning Support/Resource Teachers, four Special Needs Assistants, a School Secretary and a School Caretaker. 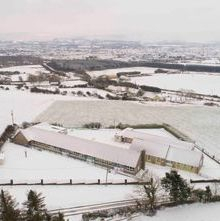 Scoil Lios Teilic is a Catholic School under the patronage of the Bishop of Kerry Ray Browne. 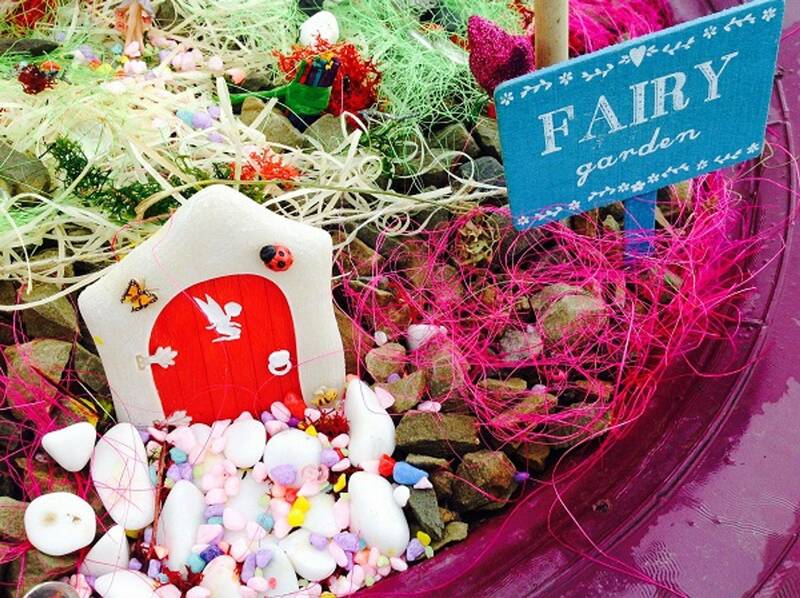 Our school has a Catholic Ethos and we also welcome children from other faiths and none. In keeping with the principles of education, our school is democratically run by our Board of Management. The involvement of parents is sought and encouraged both at Board and Parent Association level. We have an extremely supportive Parents Association who get involved in many positive initiatives every academic year. We are organising the coppers collection again this year. Last time this was a big success. 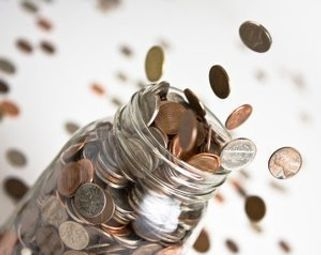 We ask you to bring in 1c, 2c and 5c coins and put them in a box in your classroom. 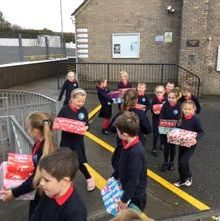 The Student Council will collect them each week and there will be a prize for the class that brings in the most copper coins. 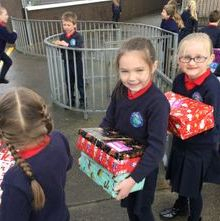 The money raised each year from this is used to purchase seeds, compost, pots and items for our school garden and also for library books. Thank you. 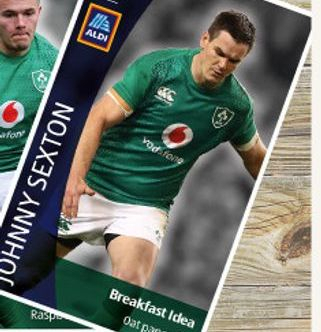 Thank you to all the parents who sent in Aldi Play Rugby stickers. We filled a total of 4 posters which equates to 4 entries to the competition. 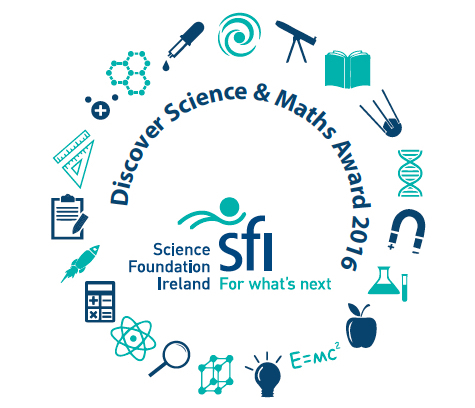 The top prize is €50,000 for school sports playing facilities. There are many other great cash and kit prizes also. We also have received a Rugby kit bag, 4 rugby balls and a set of water bottles for taking part. 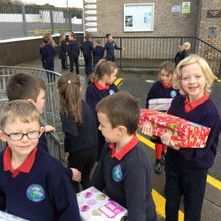 A special mention and thanks to Chloe and Connor in 5th class who collected the stickers each week and filled in the posters. 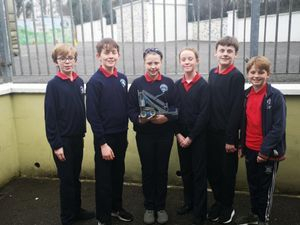 Wishing our Robotics squad the best of luck in the Kerry Robotics Championships at the Institute of Technology Tralee on Thursday 7th March The robot they built is called "Robo Firmino" and a lot of hard work and rehearsals have been done over the last month. Best of luck! 6th class recently enjoyed a visit from Brendan Fuller, host of The Afternoon Show on Radio Kerry. These clips were broadcast on Wednesday 23rd May at 3.10pm and at 4.10pm. Pupils from our school choir performed Ode to Joy at the site of St. Brendan The Navigator in Fenit to celebrate Europa Nostra #Ode2Joy Challenge. On the occasion of the European Year of Cultural Heritage 2018, Europa Nostra and it’s President Maestro Plácido Domingo invited all citizens in Europe to contribute to the #Ode2Joy Challege at a site of Cultural heritage importance. Watch the video below. 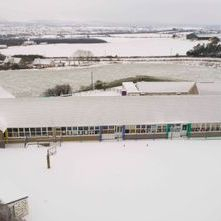 John Walsh Photographer recently took some amazing drone photographs of the school. The photos also show the view from Listellick looking down over the spectacular Tralee Bay and mountains. Many thanks to John as we will a pictorial record of the school for posterity. 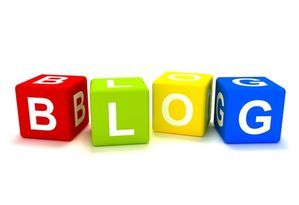 We are delighted to announce the launch of our School Blog. 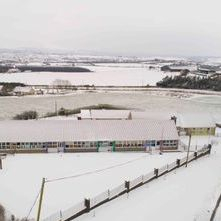 Ms. Reynolds, 2nd class teacher, has put this blog together and will regularly update it with stories, events, photos and news items from the school.